Recently we discussed mass, load and dimension requirements under the Master Industry Code of Practice (Master Code) registered by the National Heavy Vehicle Regulator (NHVR). In this article we’ll be looking at fatigue management. As we did with mass, load and dimension, we thought we would provide a refresher of what the requirements are under the Heavy Vehicle National Law (HVNL) in relation to fatigue. 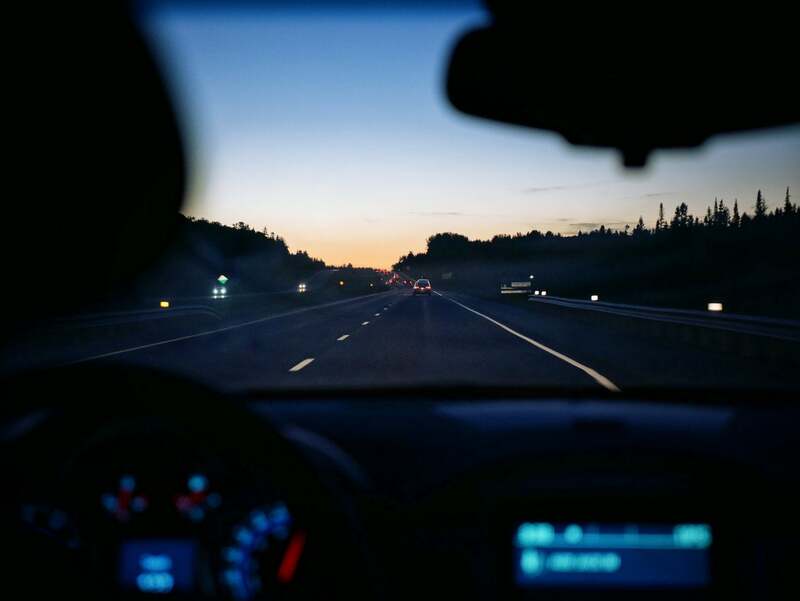 Driving while fatigued is a major safety hazard and the HVNL attempts to address that hazard by imposing various obligations, including counting time and record keeping requirements, to ensure that the main causes of fatigue are addressed. The legislative regime is covered under part 6.2 of the HVNL. Section 26C is the primary duty in the HVNL. Each party in the chain of responsibility for a heavy vehicle must ensure, so far as is reasonably practicable, the safety of the party’s transport activities relating to the vehicles. to drive a fatigue-regulated heavy vehicle in breach of another law in order to avoid driving while impaired by fatigue or while in breach of the driver’s work and rest hours option. changes to the person’s health or fitness. In addition to those duties, there are obligations concerning work and rest hour options under Part 6.3 which identifies drivers’ work and rest time requirements. The HVNL and the Regulations require that work time and rest time be counted in a certain way in order to be compliant. Sections 250 and 251 requires that drivers cannot work more than the maximum work time stated in the standards hours for the period and resting less than the minimum rest time stated in the standard hours for the period. The standard work and rest hours for a given period are set out in tables in Schedule 1 of the Regulations. Part 6.4 sets out the requirements about record keeping. These requirements range from drivers of fatigue-related heavy vehicles having to keep work diaries to evidence the work and rest hours being complied with to ensuring businesses document their policies and procedures to manage fatigue related risks. Documenting policies and procedures becomes extremely important, not only for ensuring that those policies and procedures are clear, easily disseminated and consistent, but also to assist businesses in showing that “all reasonably practicable steps” have been taken should you be investigated or prosecuted. any other information as required as a condition of an accreditation or exemption (such as driver training and health assessments). So what does the Master Code say about fatigue? The main purpose of fatigue management under the HVNL is to prevent drivers being impaired by fatigue when operating a vehicle and ensure that those in the supply chain aren’t influencing (or in some cases demanding) those drivers to drive while fatigued. There isn’t a fancy definition on what “fatigue” is. Fatigue is simply defined as, “… when you feel sleepy, physically or mentally tired, weary or drowsy, exhausted and/or lacking in energy (section 223 of the HVNL)… The main causes of fatigue or drowsy driving are too little sleep, driving at times when you would normally be asleep and/ or working or being awake for very long hours”. The Master Code’s purpose is to assist parties in the CoR implement a risk-based approach to managing safety and encourages CoR parties to implement controls to address, among other things, contributing factors that may cause safety risks and encourage divers to driver a heavy vehicle whilst fatigued or in breach of their requirements for work and rest times. inadequate monitoring and/or due diligence by all parties to ensure safety and compliance of transport activities. The risk-based approach to prevent drivers from being impaired by fatigue requires CoR parties to be proactive and focused on the outcome of managing risks associated with transport activities. Developing a “risk management process” is set out under section 3 of the Master Code. Monitor and review controls—make sure controls remain effective over time and work as planned. 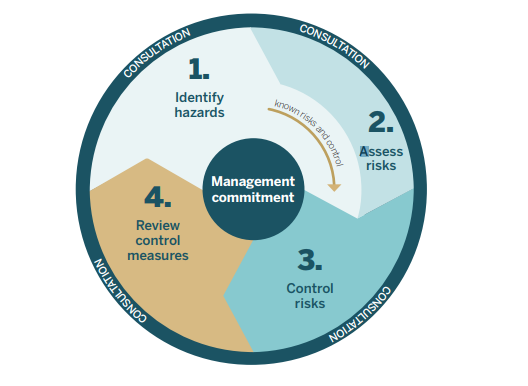 The above four steps are integral to any risk management process, irrespective of the risk and nature of the transport activities of CoR parties. However, the ways to implement the four keys criteria will depend on the business. For example, larger businesses with a greater exposure to risk are likely to need more complex risk management processes whereas smaller operators are likely to need a simpler approach. Credit: 4 Safe Work Australia, Code of Practice: How to manage work health and safety risks, May 2018, p.8.